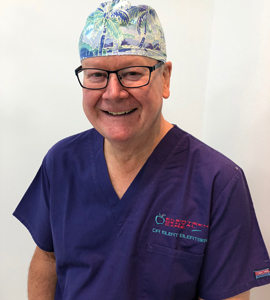 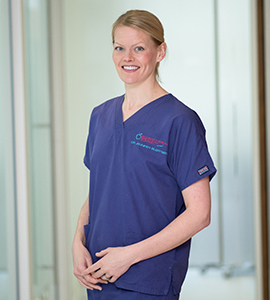 The most important investment we make at Eilertsen Dental Care is in our team. 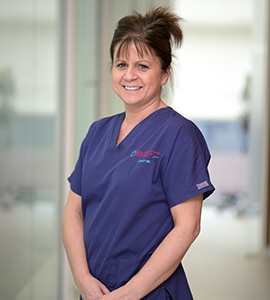 They, along with our patients are our greatest asset. 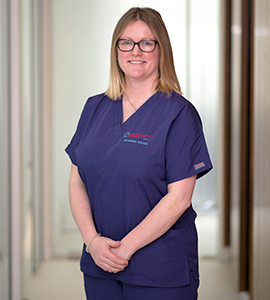 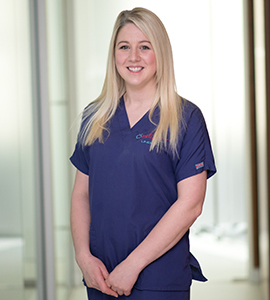 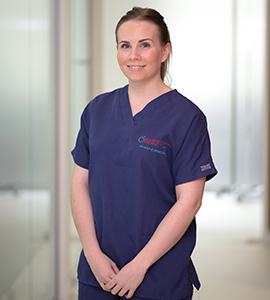 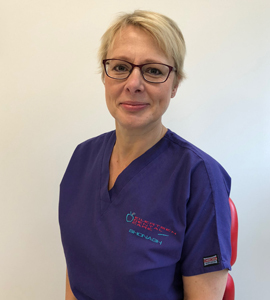 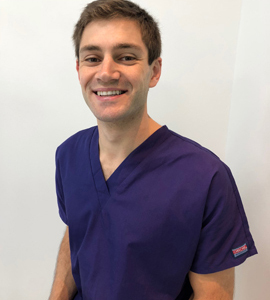 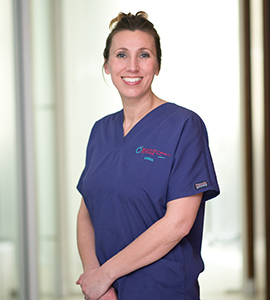 Lindsey qualified as a dental nurse in 2009 and is also trained in radiography and sedation. 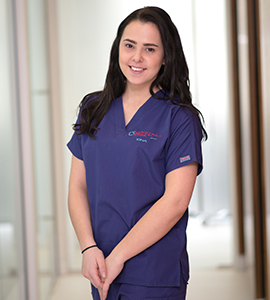 Francesca joined the practice in March 2012 and having completed her SQV in dental nursing she is GDC registered. 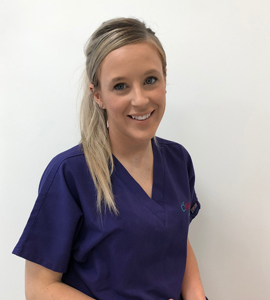 Sophie has been with the practice since November 2010 and qualified as a dental nurse in 2011. 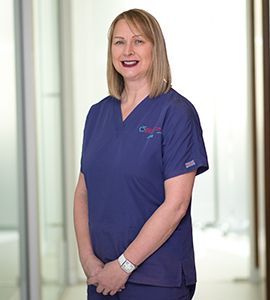 Our Office Manageress has worked with Eilert and Margaret since 1999.